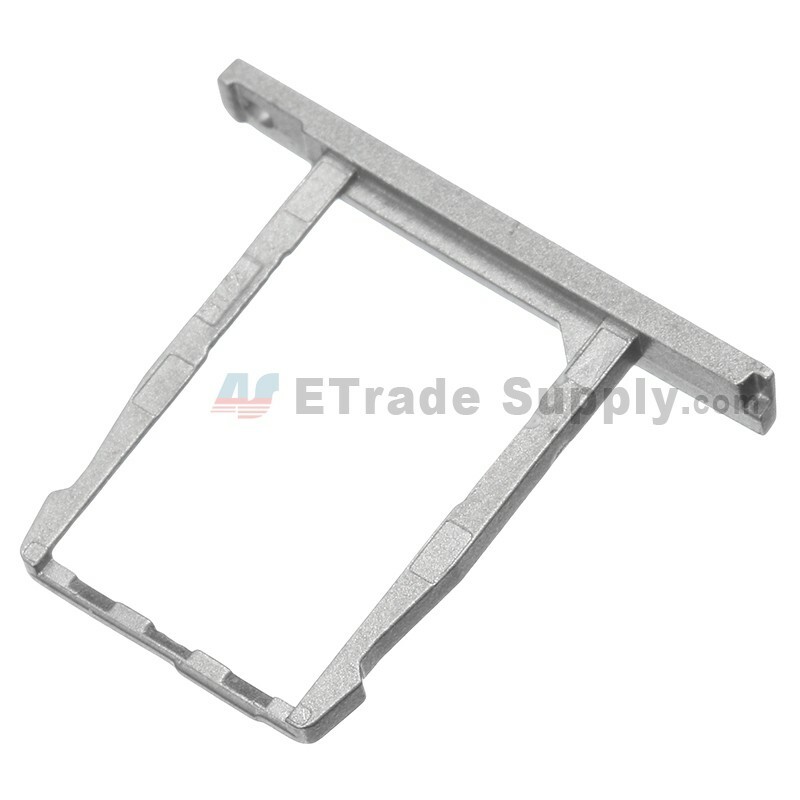 ?This part is used to replace your damaged or lost BlackBerry Classic Q20 SIM card tray, holding the SIM card.
? 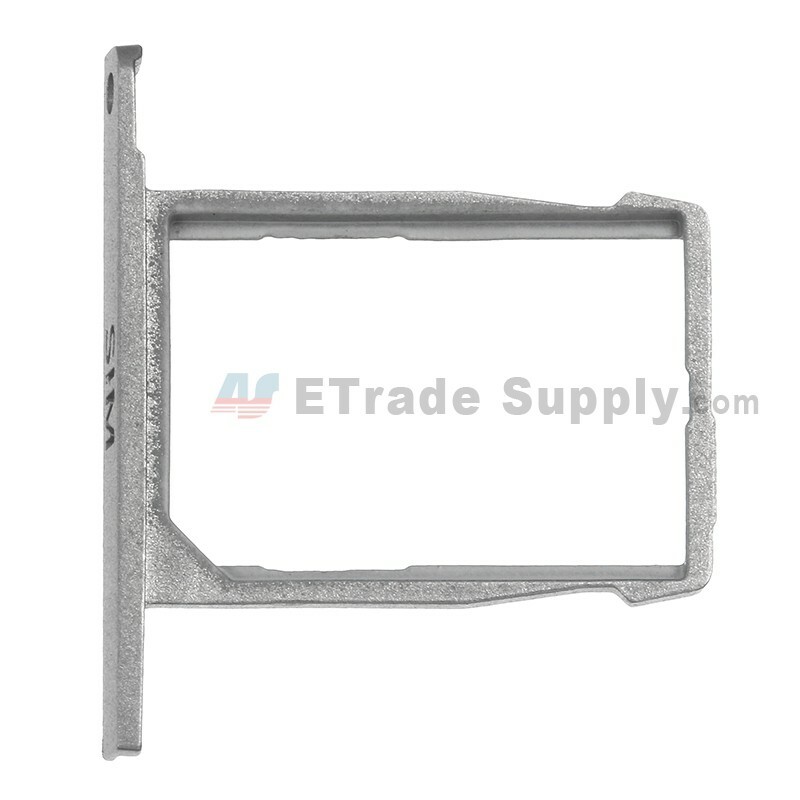 This Classic Q20 SIM card tray is 100% original and brand new replacement. ?This color is as shown in the picture, please note. 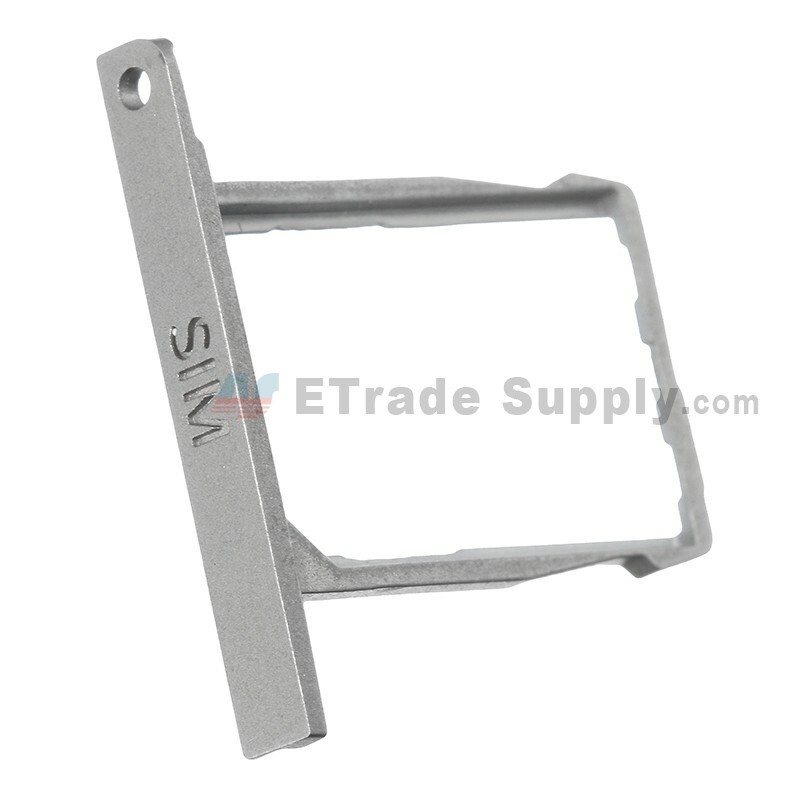 ?This SIM card tray replacement is for Classic Q20 only, please check your model before ordering.
? 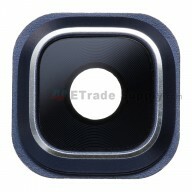 Don't confused with the SD card tray and mistake the slot when you insert the tray.
? 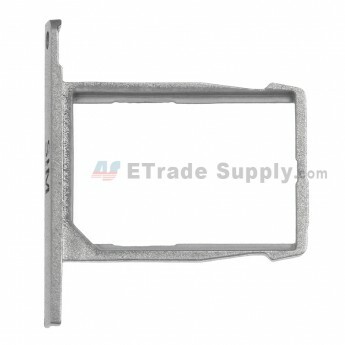 The replacement of this Classic Q20 SD card tray part needs professional skills. 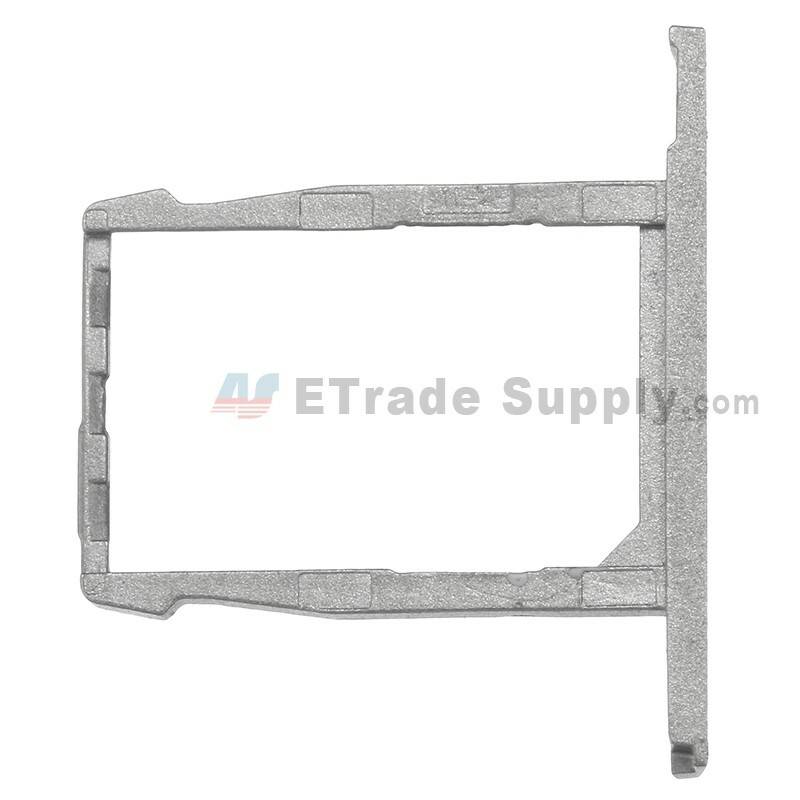 You should be very careful not to damage the parts if you assemble it by yourself.